PSE USA – Direct Spark Ignitors, Flame Sensors, Pilot Burners, Ignition Cables, Gas Ignitors, Flame Sensors for Gas Appliances by Precision Speed Equipment. 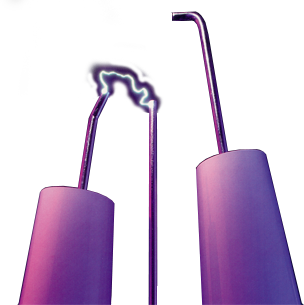 PSE has long enjoyed the reputation as the most dependable OEM supplier of custom spark ignitors, spark electrodes, flame sensors, hot surface ignitors and pilot burner assemblies in North America. Our product development services are unmatched by any worldwide competitor. All PSE products are Underwriter's Laboratories, Inc. and Canadian Standards Association International Design Certified.